Our West Fargo location has a full bar, so you must be 21+ with a valid ID to attend. Due to the extra work by our artists to prepare for this event, refunds and transfers are not available. 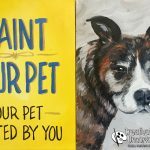 This is a chance to have a custom painting of your own pet painted by you. Seats will be limited and artists will be available to offer painting guidance. 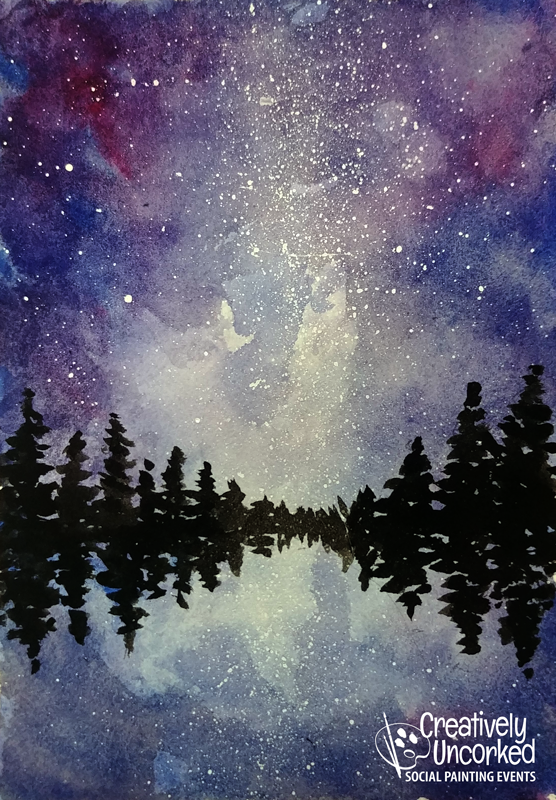 You will have three hours to complete your painting. Take home a masterpiece of your own beloved pet. Doors open a half hour before the event. Try to get there early to get signed in, get your paint and find your seat. Aprons will be provided, but consider wearing something you wouldn’t mind getting paint on. Register early online, class size is limited. We do not have reserved seating, so if you are attending with a group, one of your group should be there early enough to save seats for everyone. 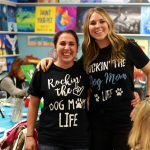 This is unlike our normal paint parties because each person will have a unique pet photo. 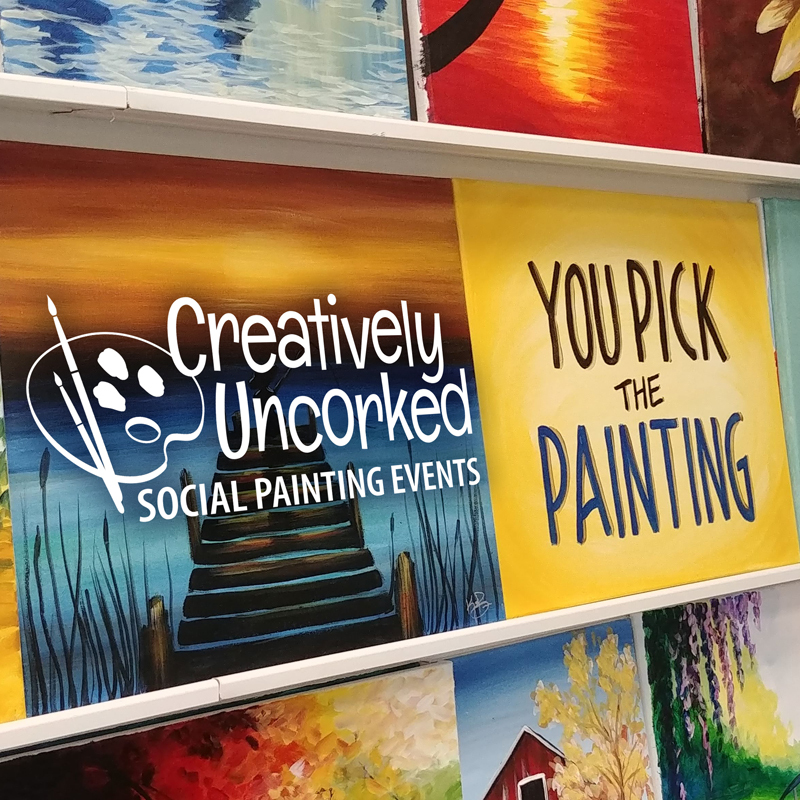 Creatively Uncorked artists will assist in the selection of your palette, answer questions you have, and offer suggestions if needed—but this is an individual creative venture. You’ll work at your own pace (up to 3 hours), not along with the rest of the attendees. 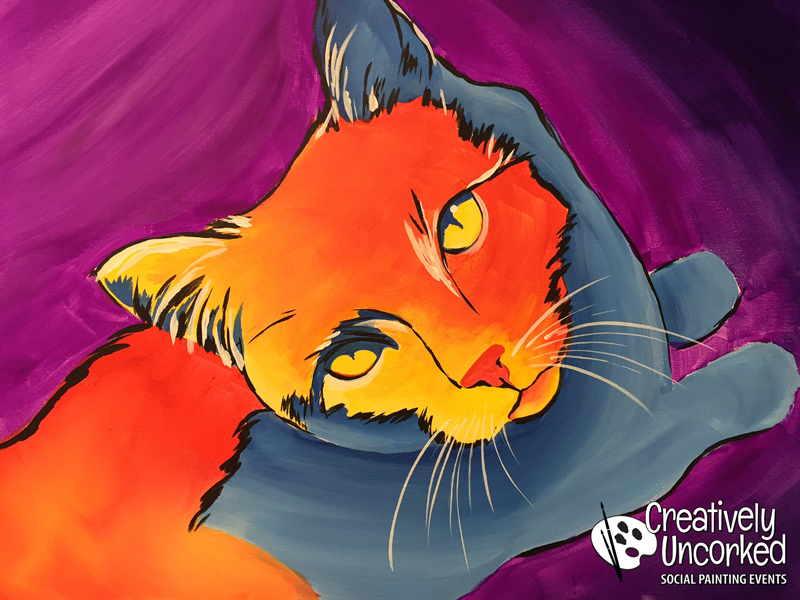 Starting with a clear, well-lit, close-up photo of your pet, Creatively Uncorked artists will pre-sketch your canvas. Starting with a good photo of your pet is important! 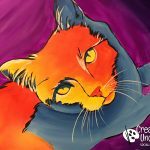 Send a few shots if you want, and we’ll choose the best one, and try to make the best decision on how to position your pet drawing on the canvas. Less experienced painters are encouraged to send in more simple poses. For example, a closed mouth is easier to paint. Brindle or zebra fur patterns are more challenging. 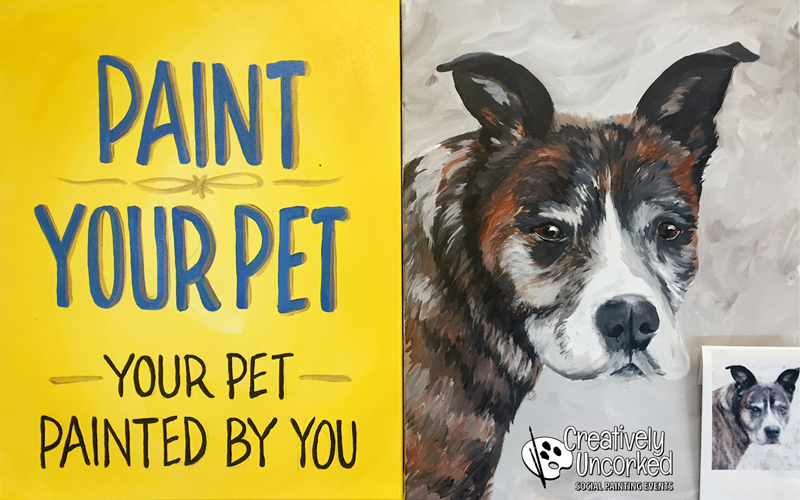 Paint your own background color or pattern to match your home decor, then begin creating your totally original pet masterpiece! Include your first and last name in all email correspondence. 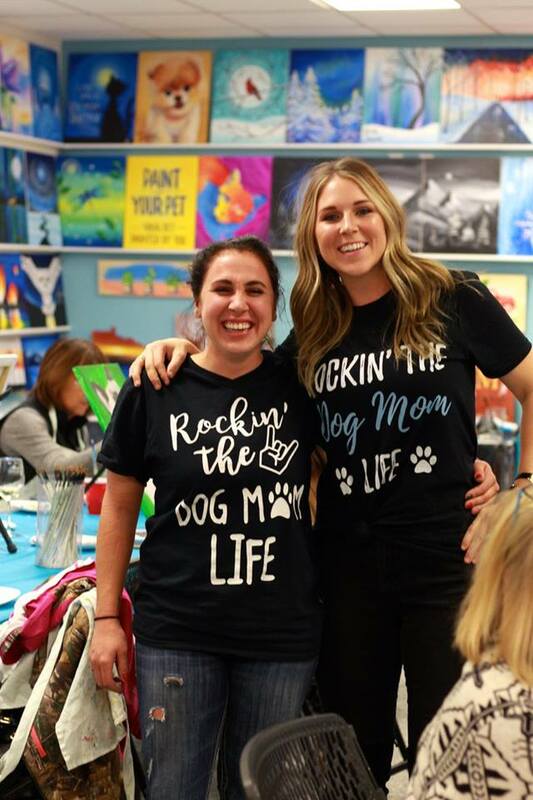 Include the 3/24/2019 Paint Your Pet date on all correspondence. Deadline to get your pet photos to us is one week ahead of time. 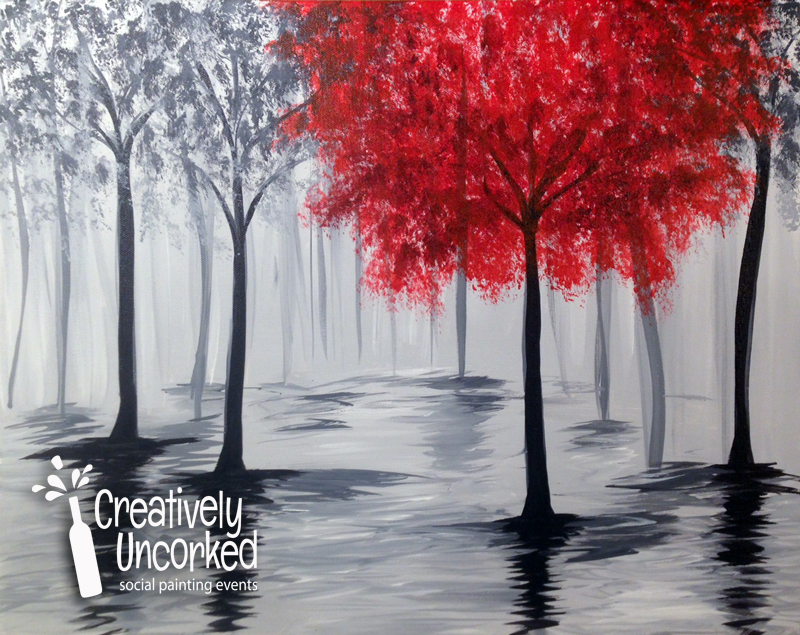 Email photos to creativelyuncorked@gmail.com with PYP 3/24/2019 in the subject line. Include your full name. Send photos no later than 3/17/2019. No assigned seating. If you would like to sit with your friends, arrive early enough to save seats for the group. To reserve your seat, sign up and pay in advance through the website. 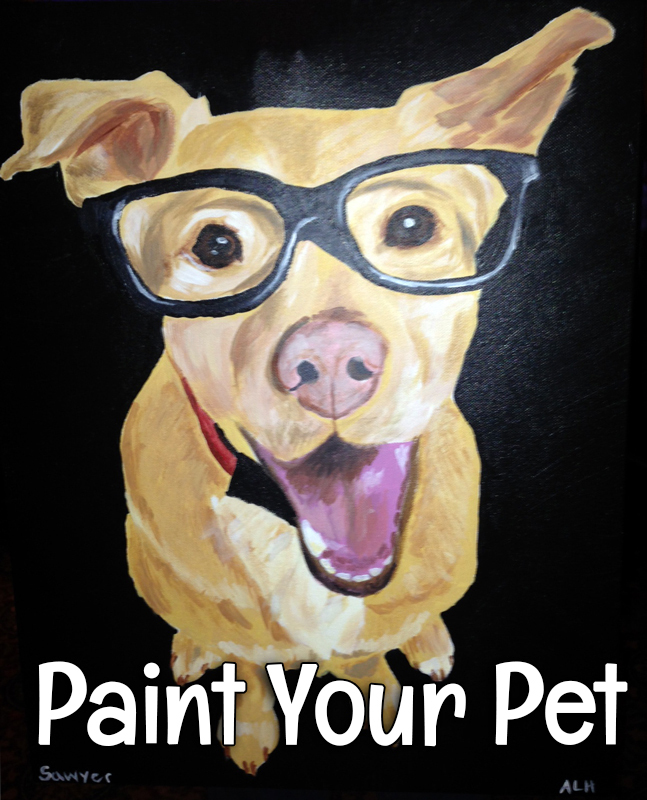 Paint Your Pet is an advanced painting. 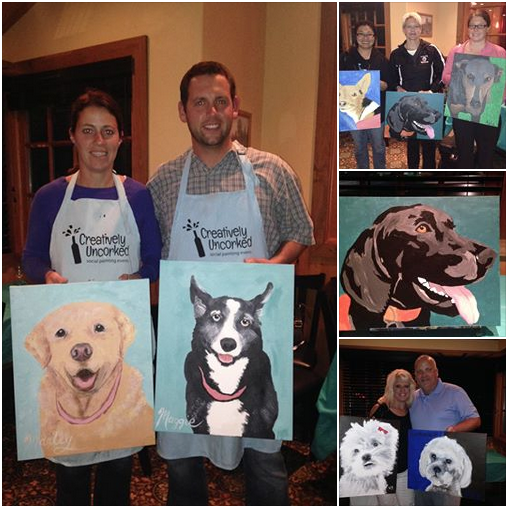 It is highly recommended that you attend at least one painting event prior to painting your pet. Check the calendar for public events. Cancellation policy: Due to the extra work by our artists to prepare for this event, refunds or transfers are not available.